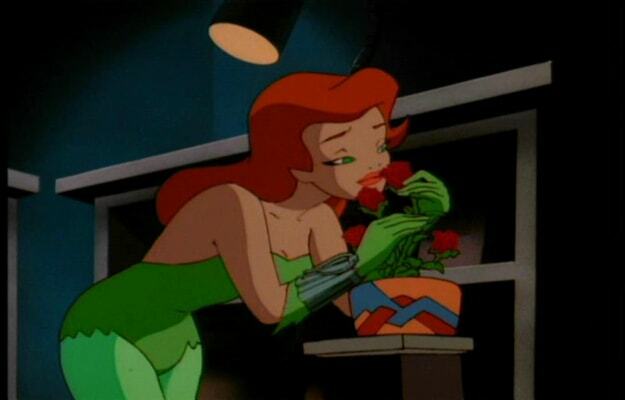 There are two things we really like about the animated Poison Ivy. One: She hopped on the whole leggings thing a good 15 years before they became hot again. And two: She’s a redhead. So we get to wonder if the bush matches the leaves.